We’re thrilled to be working with floor filling DJ/Producer Krystal Roxx who will celebrate the launch of We are Amazing out later this month, with a bash at Proud Camden on Saturday 26 September. The new single released a day earlier on 25 September, is already getting acclaim from WideBoys on Kiss FM, Gaydar Radio and more and will be unleashed by Krystal onto the Proud dancefloor in all its glory . The uplifting euphoric feel and non-stop party vibe at every Krystal Roxx gig has been compared by Cosmopolitan Magazine as a ‘serious workout on the dance-floor’. 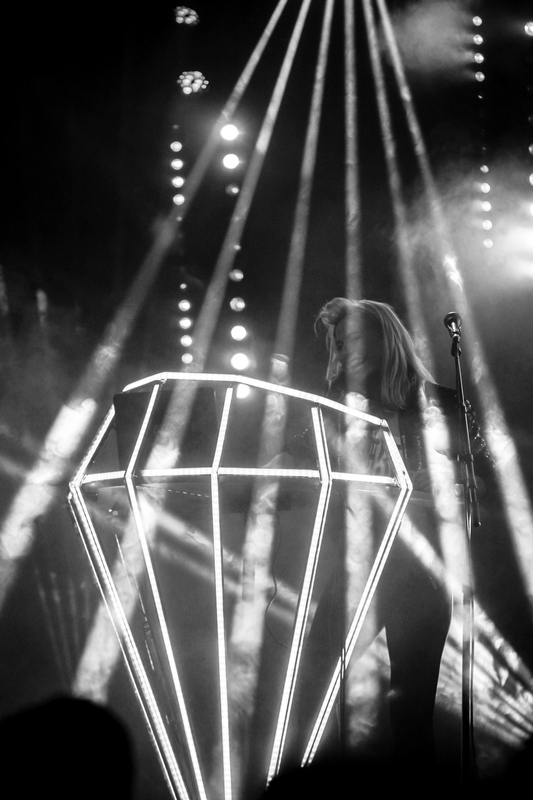 She creates a spectrum of sound and light effects in every show that’s she’s taken around the world to Cannes, Montenegro and Verbier. A keen lover of technology Krystal was proven to be a fashion industry smash with her 3D Projection show at the Cosmopolitan FashFest Awards last year, so much so that’s she’s been invited back to curate for the 2015 event. 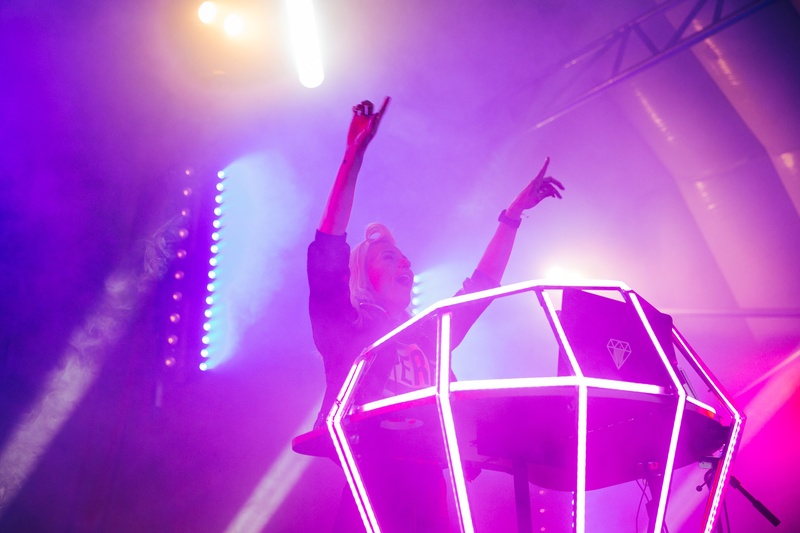 As a DJ, Krystal is best known for being the tour DJ of Taio Cruz and Radio Presenter/DJ/host of the Hed Kandi radio shows on Ministry of Sound. 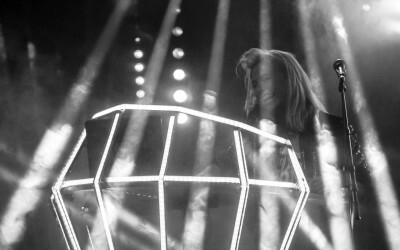 Playing for Hed Kandi, and alongside the likes of Fat Boy Slim and Bakermat, Krystal has honed her skills, as well as being a regular favourite for Nightwax on Planet Radio Germany. 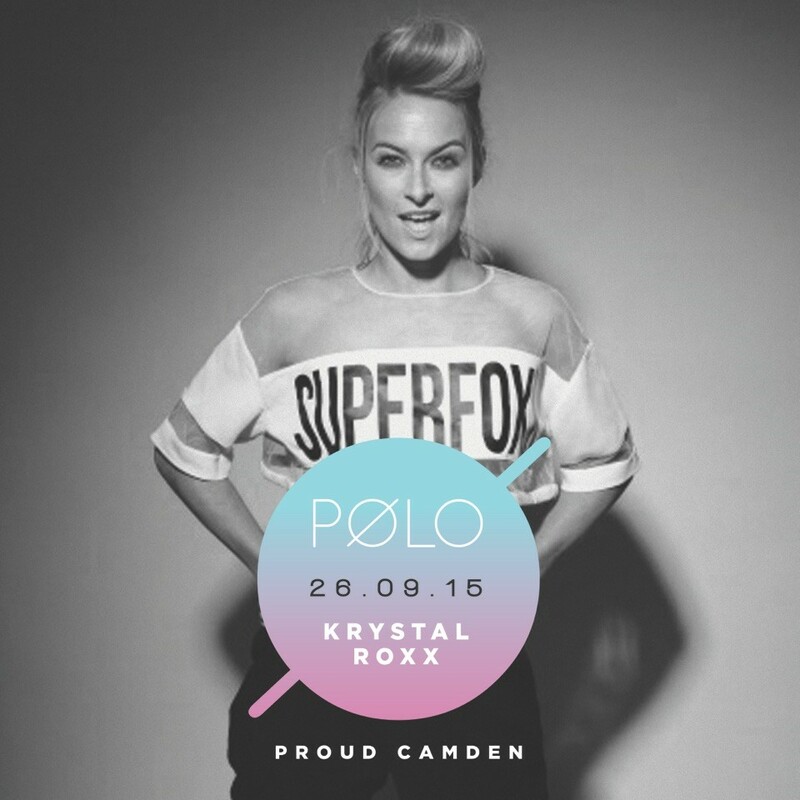 Krystal started Superfoxx as an immersive female DJ club night that has been booked around the world. 20% of profits of this business go to careers advice for girls, something Krystal is keen to help make sure partying supports a future generation of women in health, education and fitness. Superfoxx is famous for its unique working out and going out!